One of the top priorities coming out of a listening process in the Year 2000 was the request for “an oasis of peace” in the Augustinian church, away from the noise and traffic of inner city Limerick. An Adoration and Meditation Chapel was developed in a redundant side chapel. 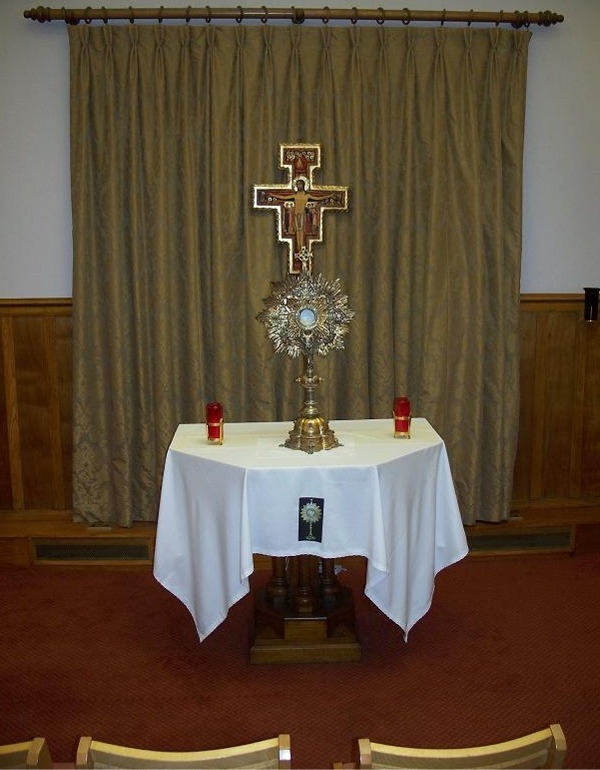 It has proved to be the most popular location for relaxed prayer and adoration. There is a steady flow of people coming through the chapel every day throughout the week.